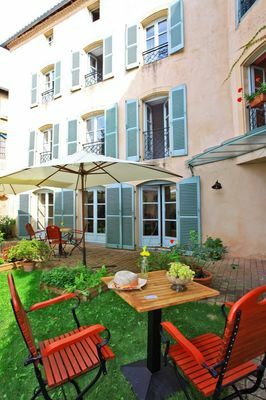 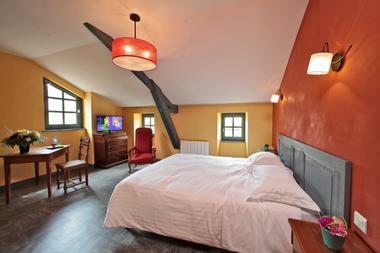 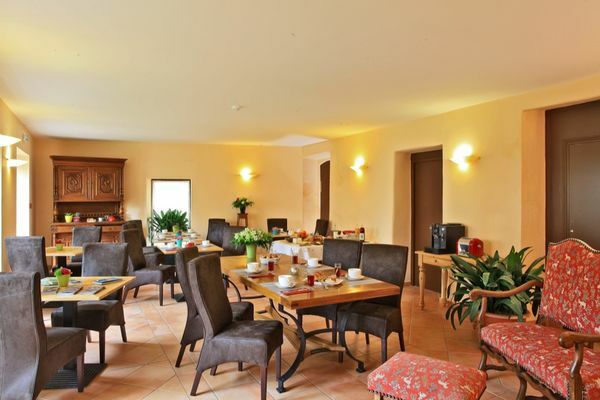 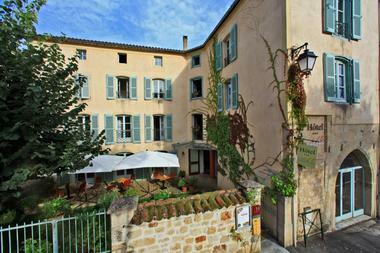 In a Quercy-style building in the town of Figeac, close to the historic centre with its wealth of heritage, Le Quatorze has 14 spacious rooms with a natural atmosphere, distributed over three floors with access by lift. 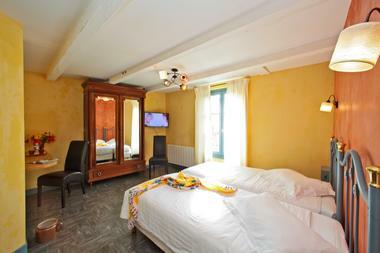 All of our rooms are equipped with large screen TV, secure Wifi internet access, shower and w.c., towel dryer, hair dryer. Tea/coffee tray on request. 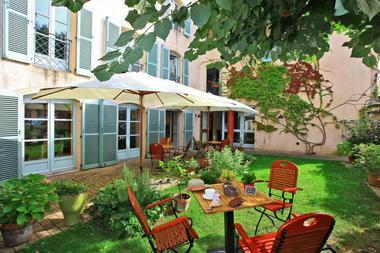 Marie-Agnès and Michel would be very pleased to welcome you, and will be very attentive to the quality of your stay.